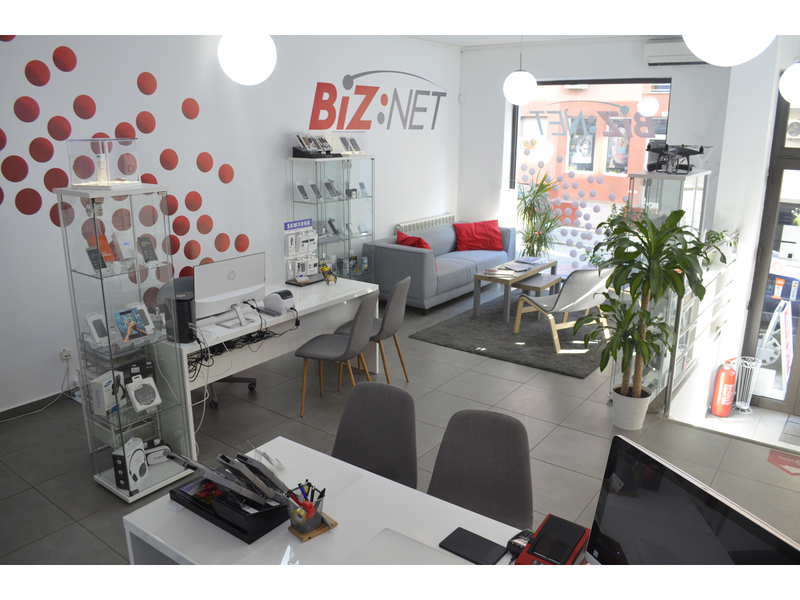 BizNet as a company that supports Start-Ups offers the possibility for Freelancers to increase their productivity in a phenomenal work environment in a pleasant ambience in the center of Belgrade at a cost-effective price. Monthly lease is 9,900 RSD. 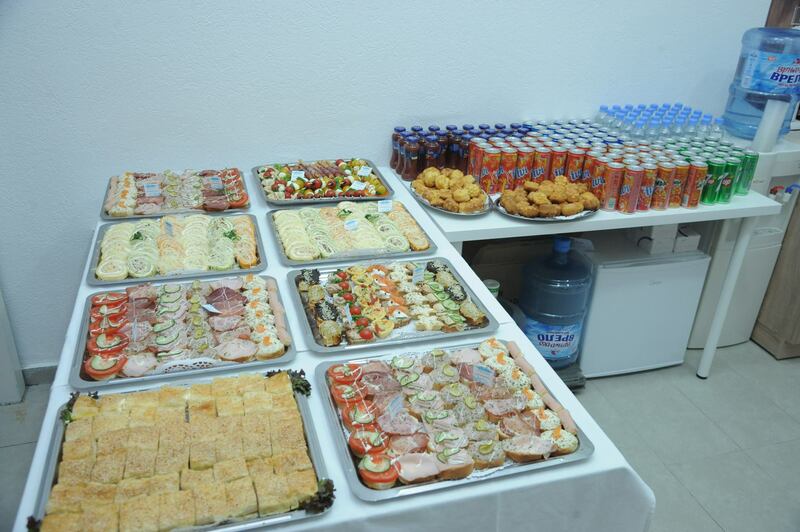 The space is located on Red Cross - the heart of Vracar, in a pleasant ambiance and comfortable chairs you have the opportunity to develop your business. In addition to the Chill-out zone, Hover Bord rides, Professional Photo & Video Accessories, DJI 4K drone, GoPro HERO 7 Black, Nikon D600 FULL FRAME ... and more. BizNet kao kompanija koja potpomaže Start-Up-ove nudi mogućnost Freelancerima da u prijatnom ambijentu u centru Beograda, uz povoljnu cenu – povećaju svoju produktivnost u fenomenalnoj radnoj atmosferi. Mesečni zakup je 9.900 RSD. Prostor se nalazi na Crvenom Krstu – srcu Vračara, u prijatnom ambijentu i udobnim stolicama imate mogućnost da razvijate Vaš posao. Pored Chill-out zone, vožnje Hover Borda, na raspolaganju Vam je profesionalna Foto i Video oprema, DJI 4K DRON, GoPro HERO 7 Black, Nikon D600 FULL FRAME… i još mnogo toga. Are you a member of BizNet CoWorking? "Great CoWorking space in Belgrade"
Great space with great people. Price is really affordable. Internet spped is realy great. They have local Server with 6TB, where you can set up your own mail server, or application. BizNet is great for Start Ups. Drone equipment is great! 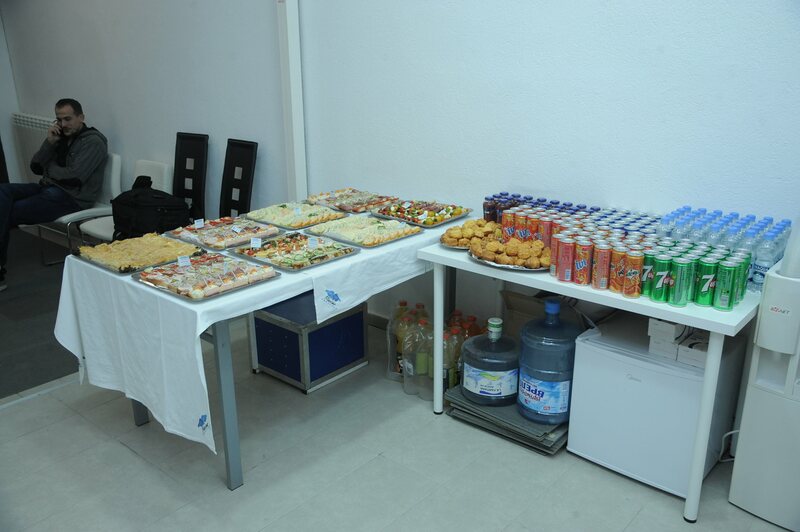 BizNet CoWorking will be in touch with you soon to confirm. 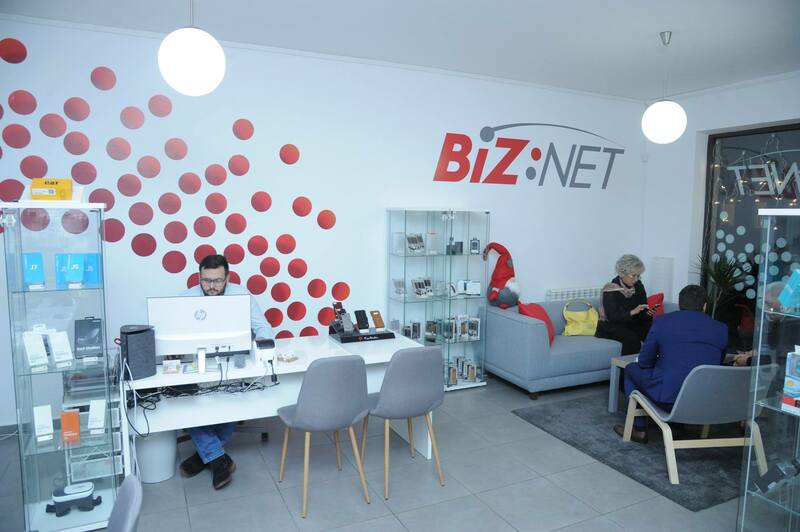 BizNet CoWorking has received your membership enquiry and will be in touch with you soon.